Since 2008, we’ve been proudly providing asphalt sealcoating and asphalt paving services to clients in Fort Collins, Longmont, Boulder, Castle Rock, Monument, Colorado Springs, Woodland Park, Pueblo, Breckenridge, Summit County and the surrounding areas. At Asphalt Advanced Services, we take pride in our work and strive to maintain our reputation for providing top quality asphalt sealcoating and paving services. 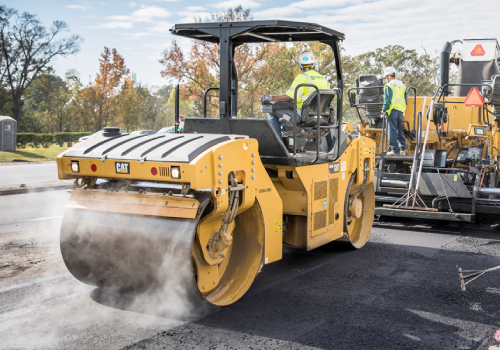 As full-time asphalt sealcoat contractors, we keep abreast of the latest advancements in sealcoating and paving technologies and use only highly rated asphalt products. Customer satisfaction and on-time service is our hallmark. If you are not satisfied, our job is not done.